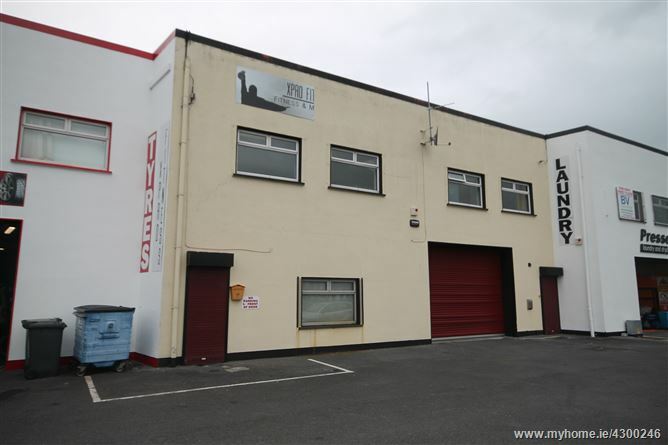 Mid terraced commercial unit with excellent frontage onto the old Monivea Rd. With a total area of 6,000 ft over two levels this unit can be subdivided into two. 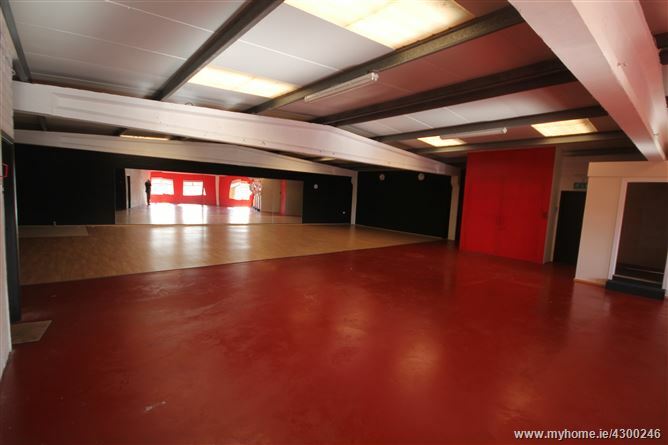 Roller shutter door to ground floor with lift access to precast first floor level. 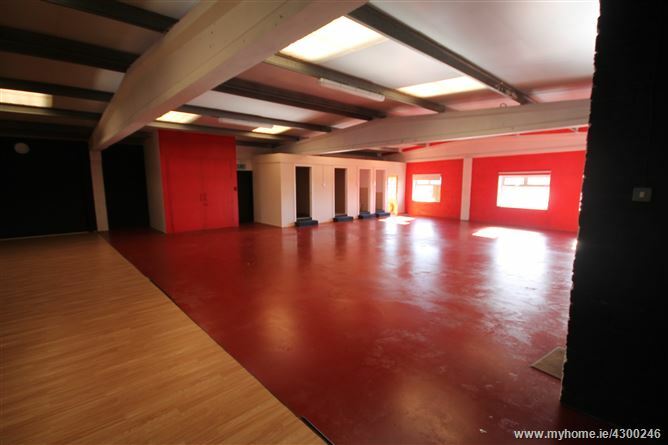 Formerly a coffee roasterie and first floor gymnasium this property is suitable for multiple uses including bulky retail. Independent door to first level. Located on the old Monivea Rd just past the Nissan Garage . The property fronts onto the main Rd.